Mike Ashley’s Sports Direct has taken control of an 11% stake in French Connection, setting up a potential power struggle over the future of the ailing fashion chain. The 10.7m shares, controlled via a complex form of derivative known as a contract for difference, would give Sports Direct the power to disrupt any takeover bid for the retail group. It is not clear whether Sports Direct, which has a history of taking strategic stakes in related companies including Debenhams, JD Sports and the online specialist Findel, is interested in making a bid itself. It is understood there has been no contact between the sports group and French Connection about the share acquisition. Sports Direct is under pressure to make acquisitions to boost profits to meet its growth targets, and some industry insiders believe it would fit well with Sports Direct’s fast-growing Flannels fashion business. 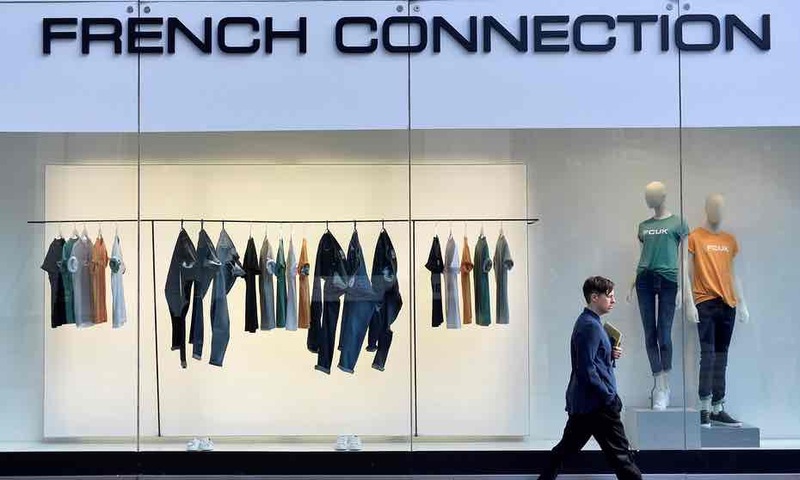 Flannels already stocks French Connection products in its 13 stores and five more stores are set to open soon, several in former BHS outlets. But Stephen Marks, who founded French Connection in 1972, still owns a near-42% stake and will be key to deciding the future of the business. Meanwhile, the founder of the Dunelm furniture chain, Will Adderley, last year bought an 8% stake in French Connection through his private investment vehicle. Marks is currently fighting off pressure from an activist shareholder to surrender his dual role as chair and chief executive as the business continues to nurse heavy losses. Gatemore Capital Management, a US hedge fund that has built an 8% stake, has joined forces with other investors OTK and Zoar Invest to control 15% of French Connection shares. The retailer is in its fifth loss-making year and Liad Meidar, a managing partner at Gatemore, said it was time to “rip off the Band-Aid”. He accused Marks of overseeing a “tremendous decline in value”. The retailer reported a pre-tax loss of £7.9m for the six months to 31 July and its shares have plummeted in value by 57% since May 2014. On Thursday Meidar welcomed Sports Direct’s investment in French Connection, although he said Gatemore had not been in contact with the sports retailer and did not know its intentions. “What is encouraging is that a retailer that understands the value of brands has taken a seat at the table. Posted on February 3, 2017, in Other. Bookmark the permalink. Leave a comment.